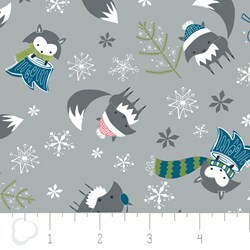 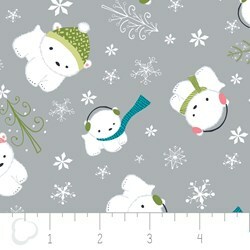 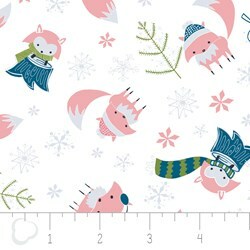 17" Remnant - Make a Wish by Camelot Fabrics-Blossom in White has not been rated yet. 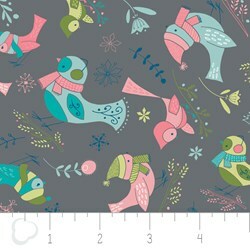 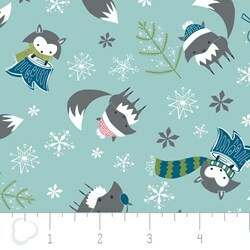 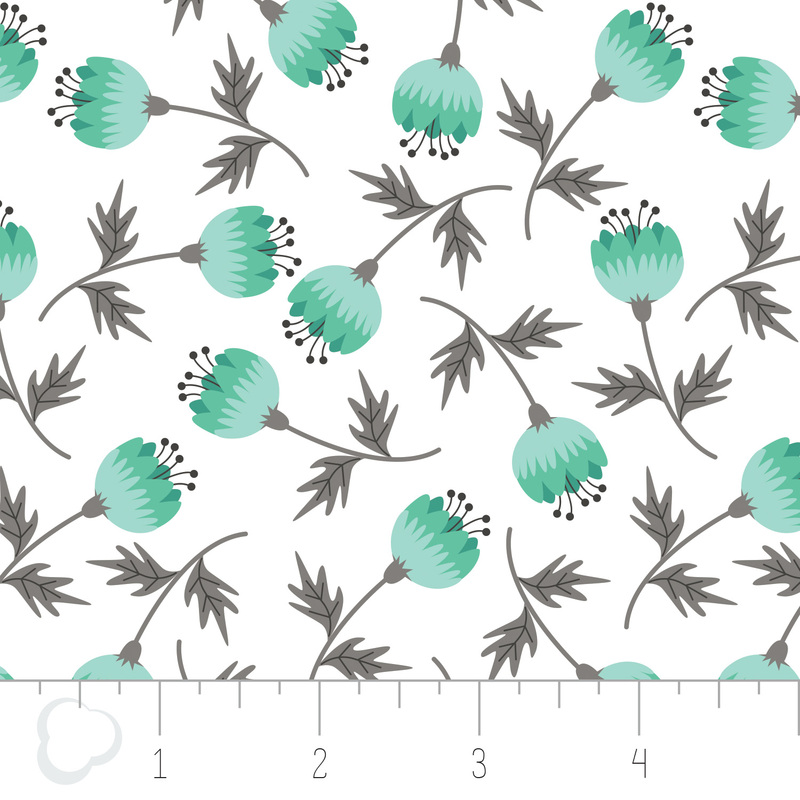 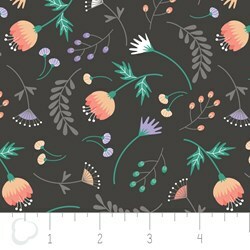 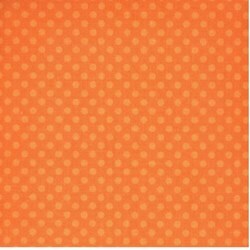 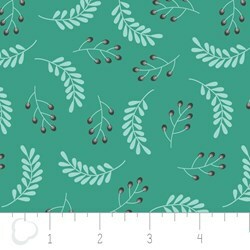 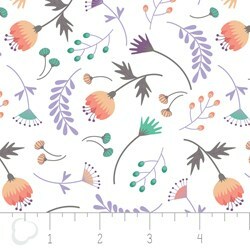 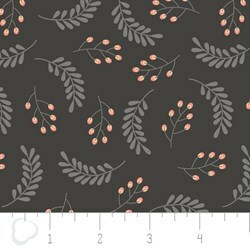 17" Remnant - The Make a Wish fabric line by Camelot Fabrics features whimsical florals and patterns. 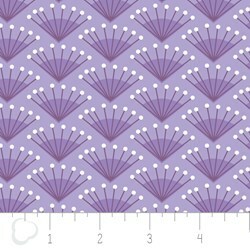 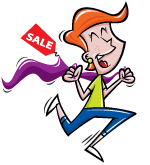 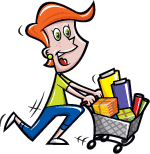 Perfect for your modern quilting or other sewing projects! 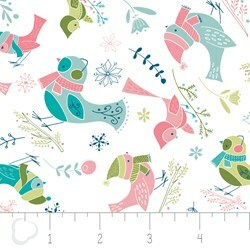 100% Cotton 43/44"